The Lilliput OF123W/C monitor is a 12.3” metal open framed LCD monitor with super wid.. 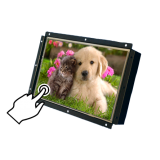 The Lilliput OF1211/C monitor is a 12.1” widescreen metal open framed LCD monitor wit.. 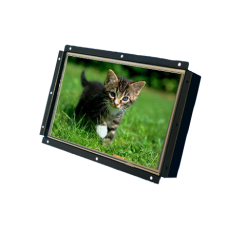 The Lilliput OF1211/C/T monitor is a 12.1” widescreen metal open framed LCD monitor w..